Telugu actor Sri Reddy filed a complaint with the police against financier Subramani and his assistant Gopi for assaulting and threatening her. Telugu actress Sri Reddy Mallidi, known as Sri Reddy has raised serious allegations against actor’s down south. The actor has now filed a complaint with the police against financier Subramani and his assistant Gopi for assaulting and threatening her. Sri Reddy filed a complaint with the Valasaravakkam police officials against the two. She said that the two had come over to her place to threaten her and even assaulted her and issued life threats. 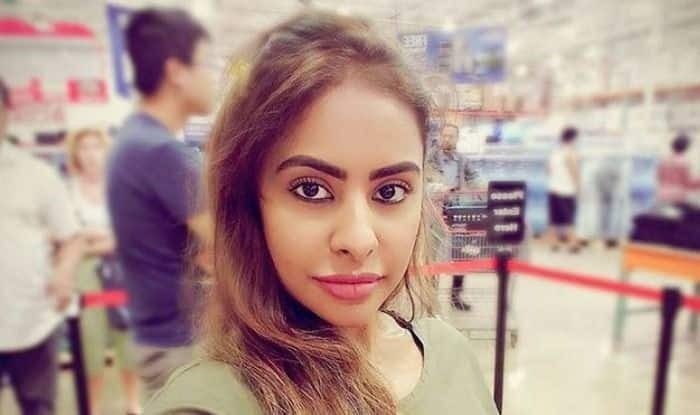 If reports are to be believed then, Subramani was arrested in Hyderabad for a case after which he traveled to Chennai to accuse Sri Reddy and blamed her for getting arrested and even assaulted her. This is not the first time that the actor has accused a strong personality. She has earlier accused celebs like Koratala Siva, AR Murugadoss, Abhiram Daggubati and Raghava Lawrence of sexual harassment. Not just that, she even stripped in front of the MAA office in Hyderabad to prove her point. 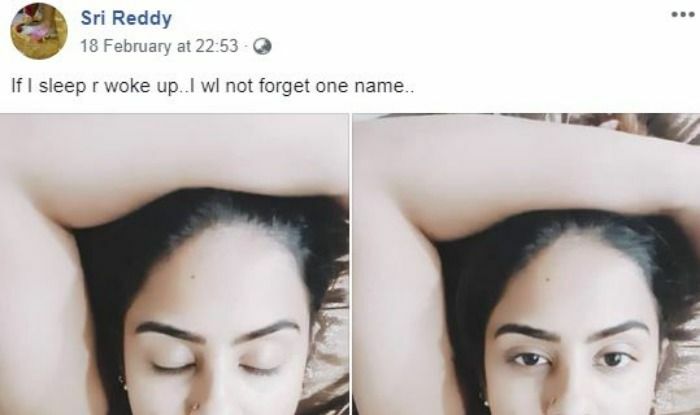 Sri, who had attacked Koratala in the past as well, shared a post on Facebook last month and wrote, “If I sleep r wake up..I wl not forget one name..that is k.s ..yes he is boss of kama sutra..” She later edited the caption to read, “If I sleep r woke up..I wl not forget one name..”. Earlier she had released a number of screenshots that showed intimate WhatsApp messages between her and the director. Koratala rubbished the claims in a video, saying that it was all just mere gossip. Last year, she even targetted legendary cricketer and linked him with Tollywood actress Charmee Kaur.